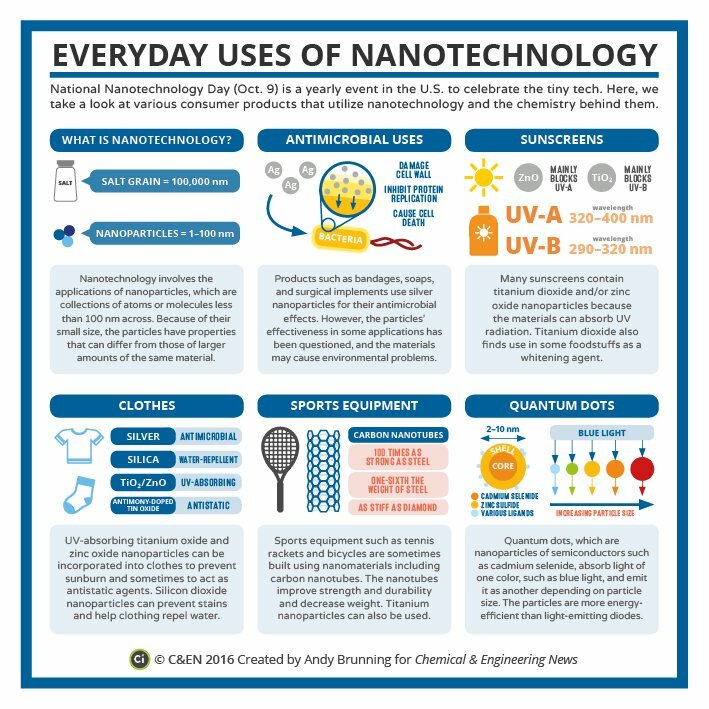 The Nanotechnology Day (#NationalNanoDay) is an annual celebration created in the US featuring a series of community-led events and activities on or around October 9 to help raise awareness of nanotechnology, how it is currently used in products that enrich our daily lives, and the challenges and opportunities it holds for the future. 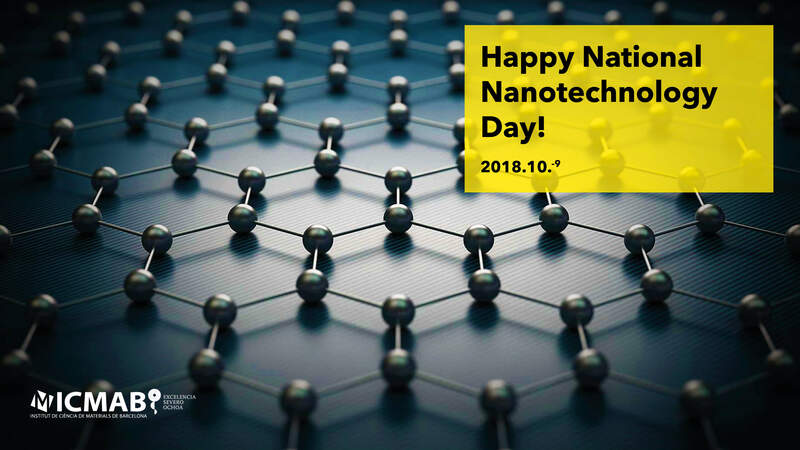 This date, 10/9, pays homage to the nanometer scale, 10–9 meters. The National Nanotechnology Day (USA) started in 2016, and since then, many organizations have started to organize activities around this topic, from videos, webminars, new websites, poster presentatins, lab tours. In Catalonia, we have many organizations and associations working for the dissemination and communication of nanotechnology, including the group EspaiNANO (from the ACCC) and the Catalan Nanoscience and Nanotechnology Society (SCN2). This year they have dedicated most of their events to celebrate the 100 years of Feynman (FeynmanTotal).